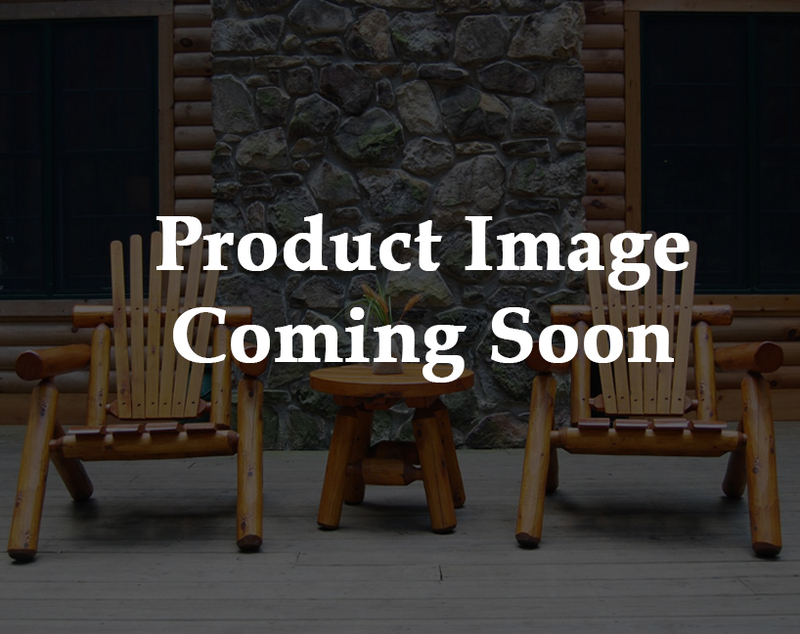 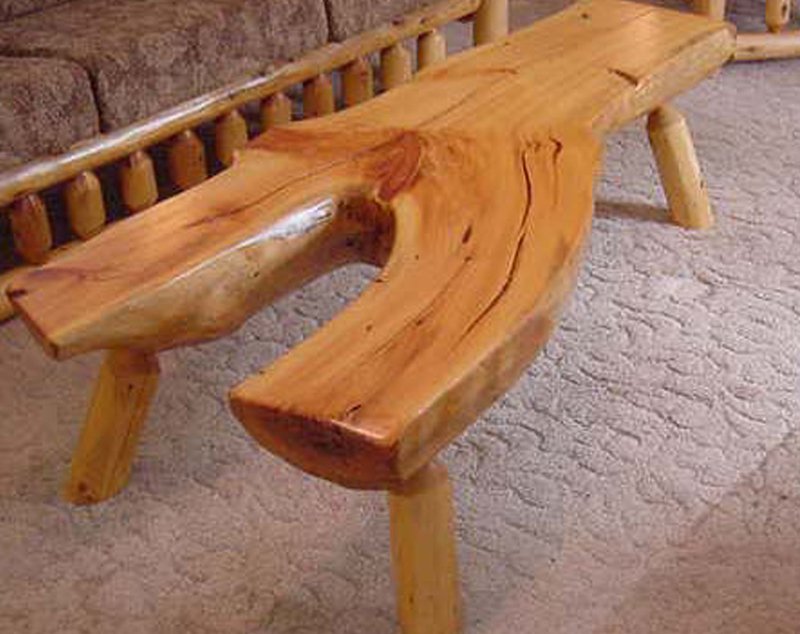 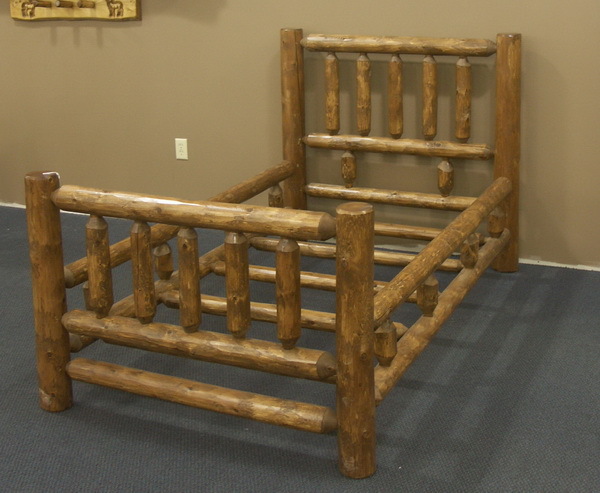 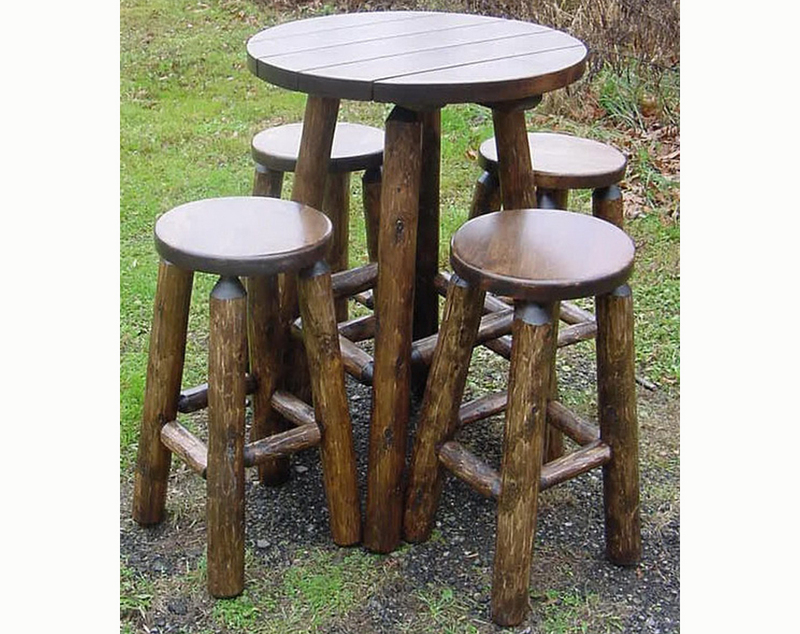 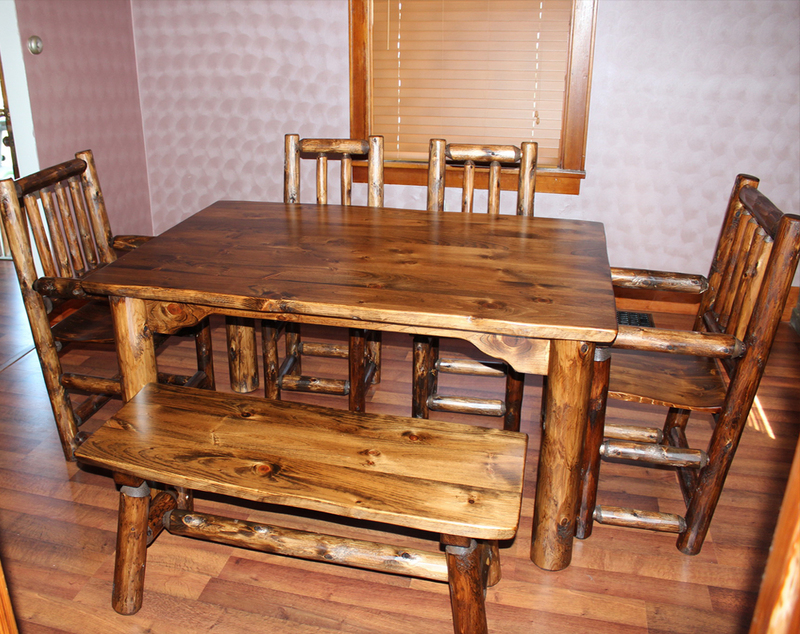 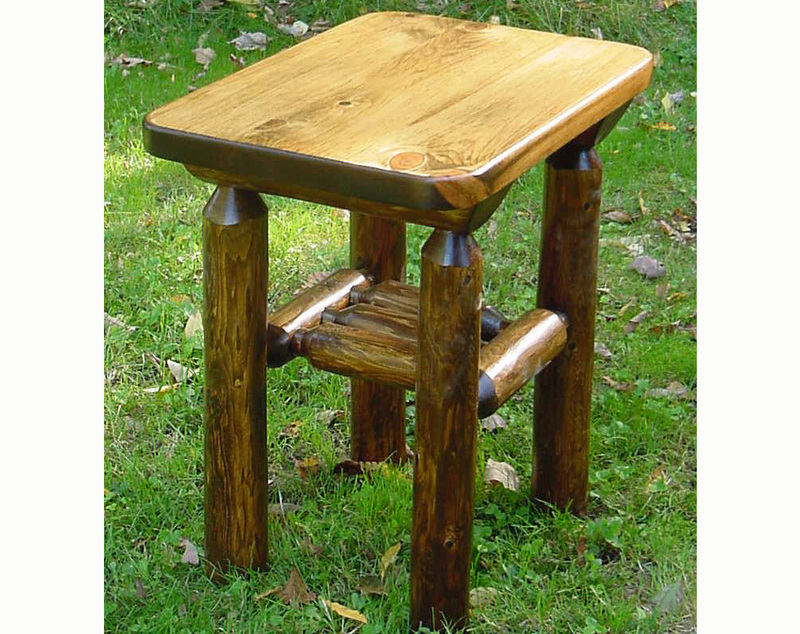 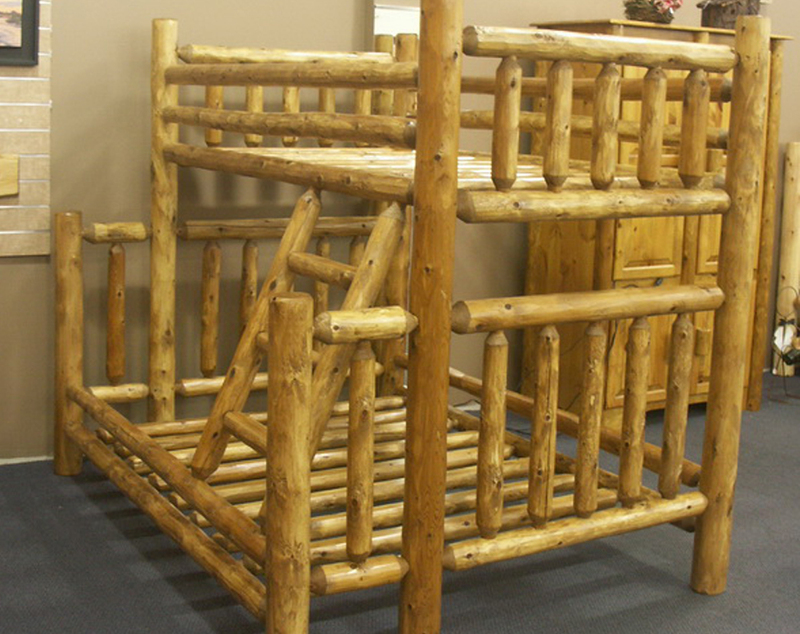 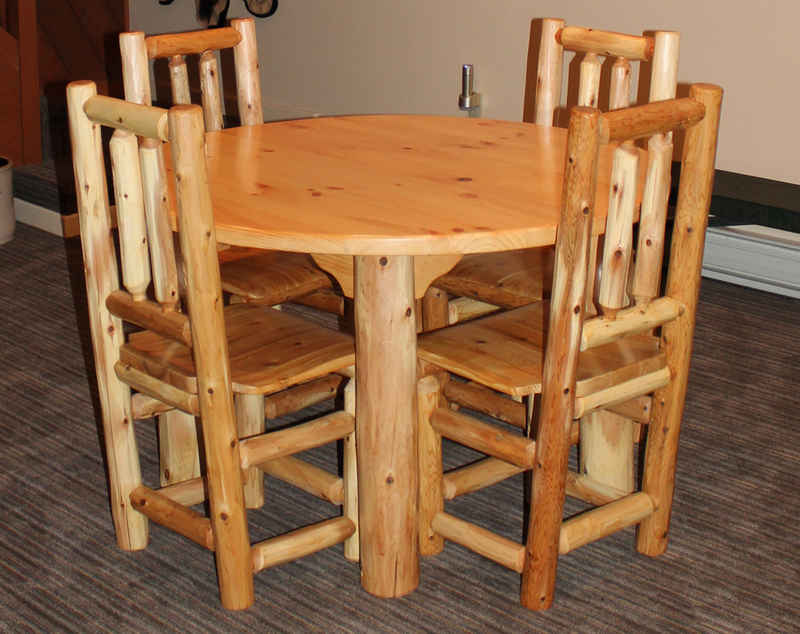 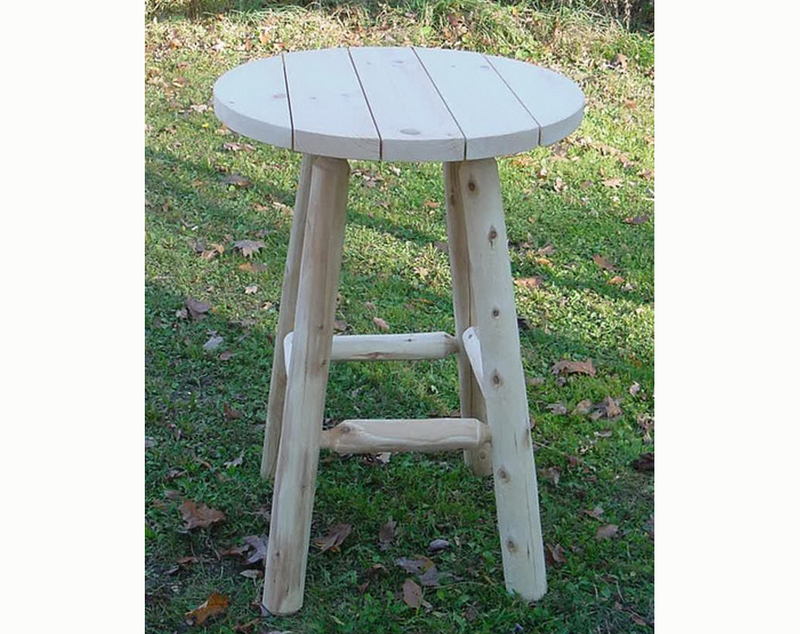 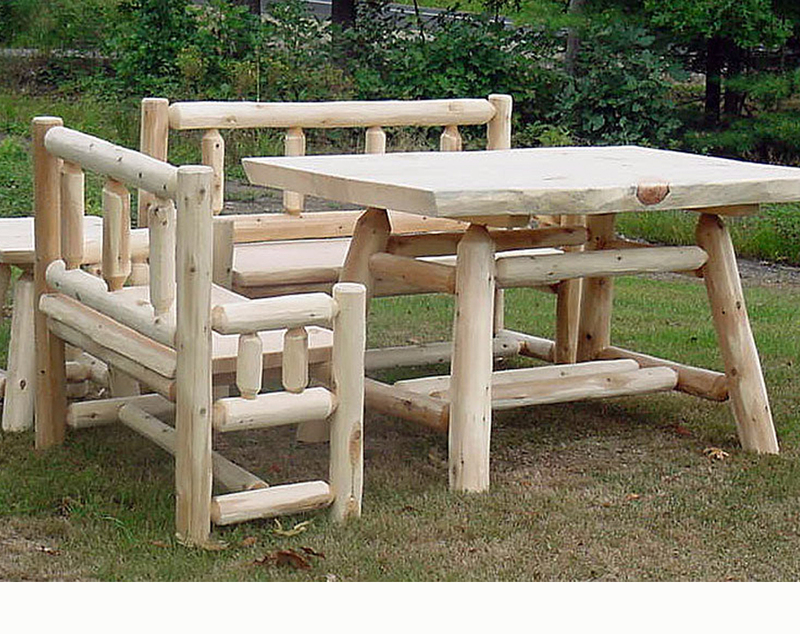 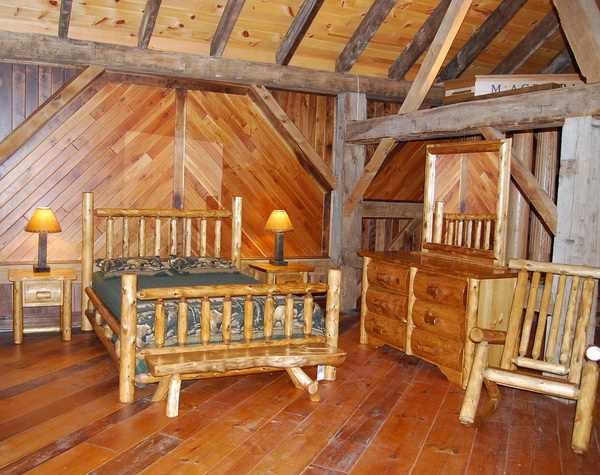 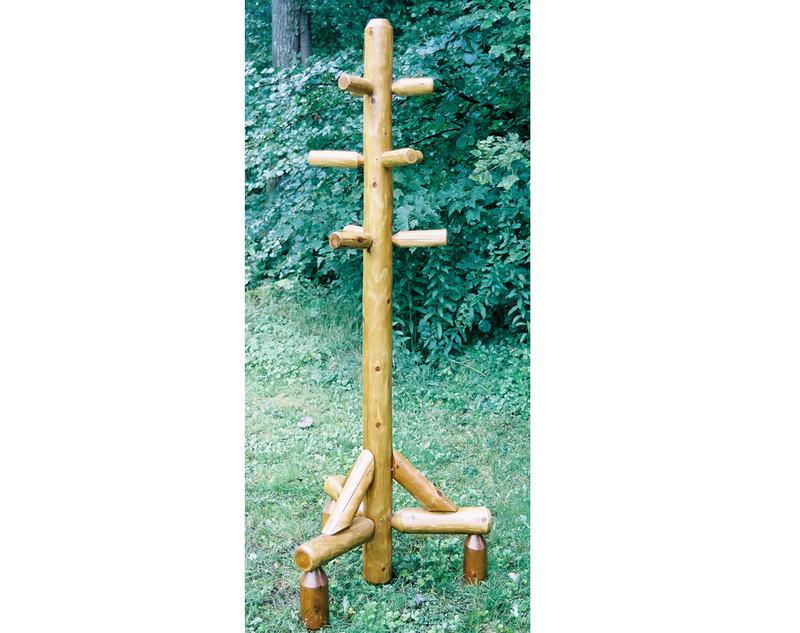 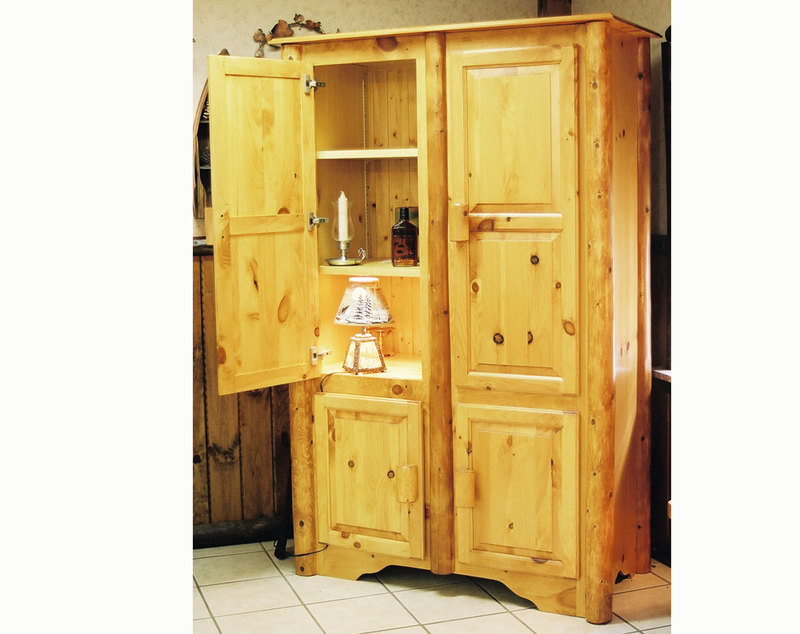 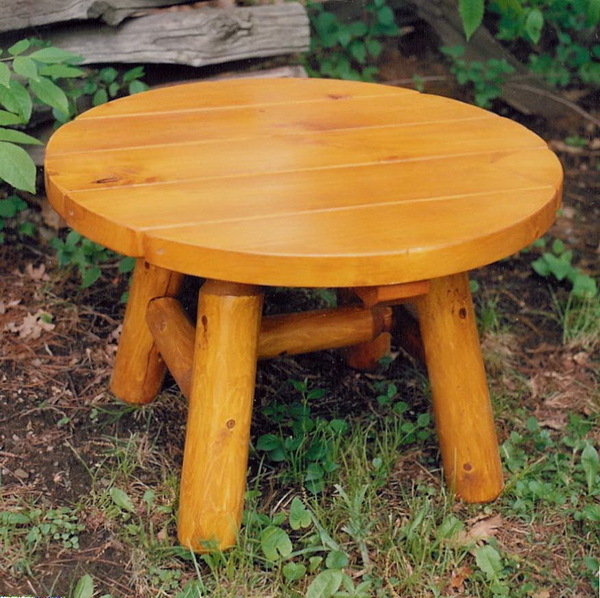 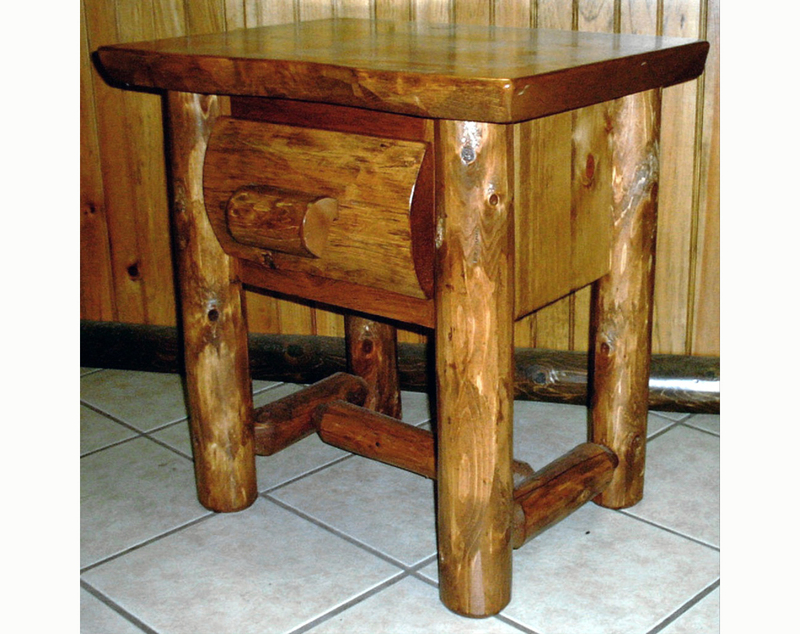 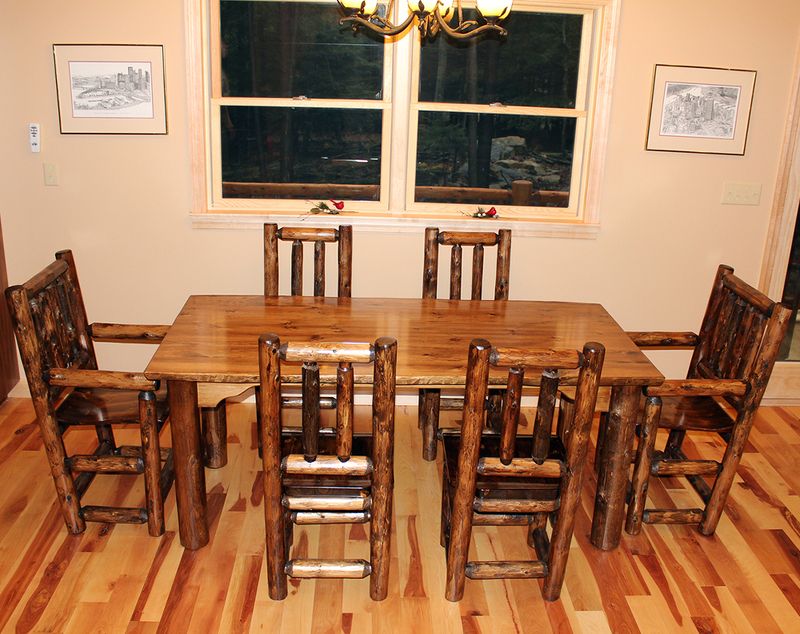 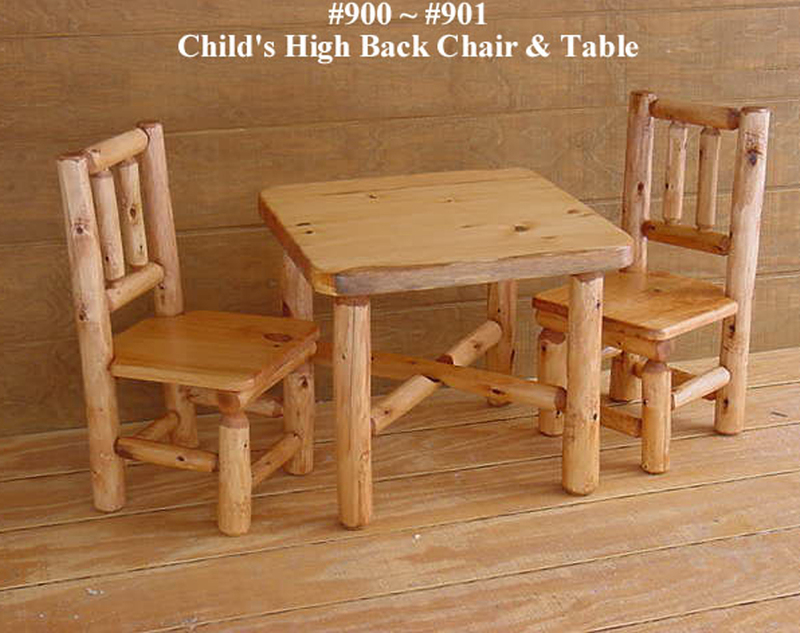 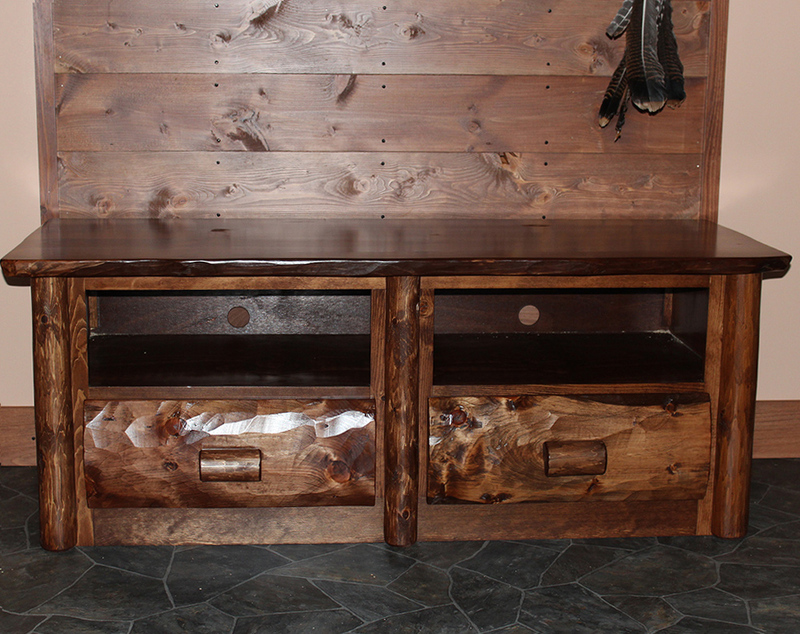 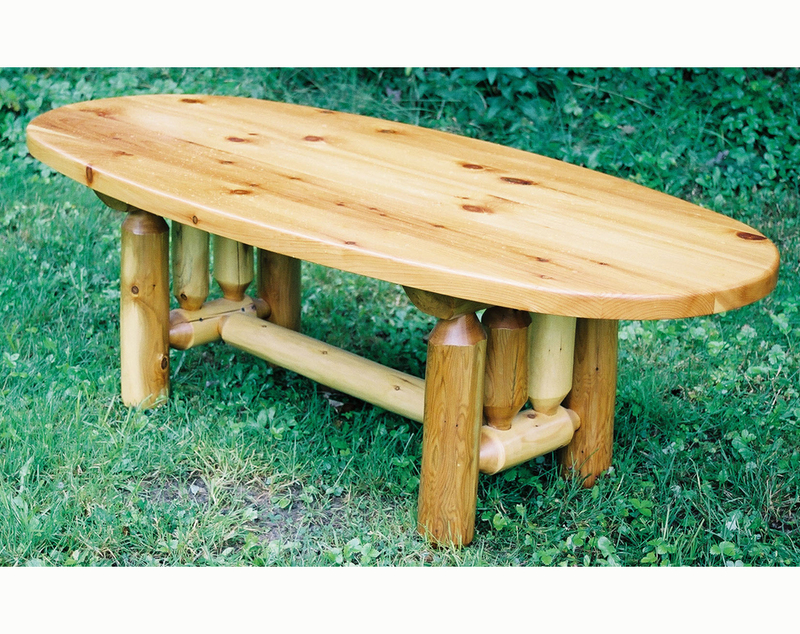 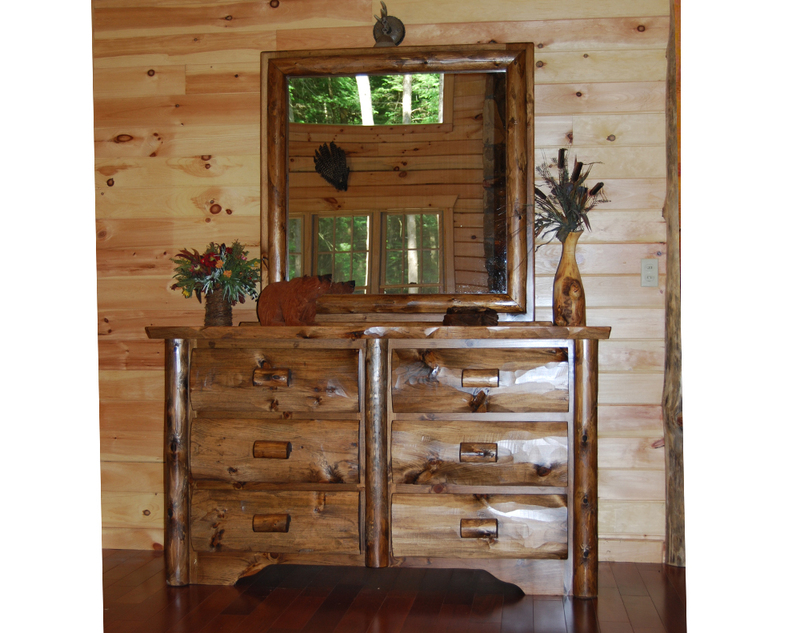 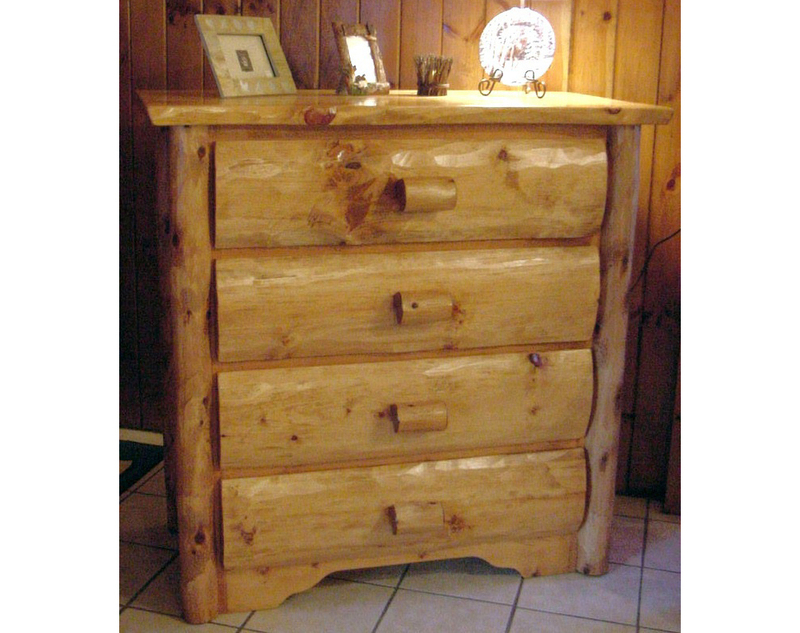 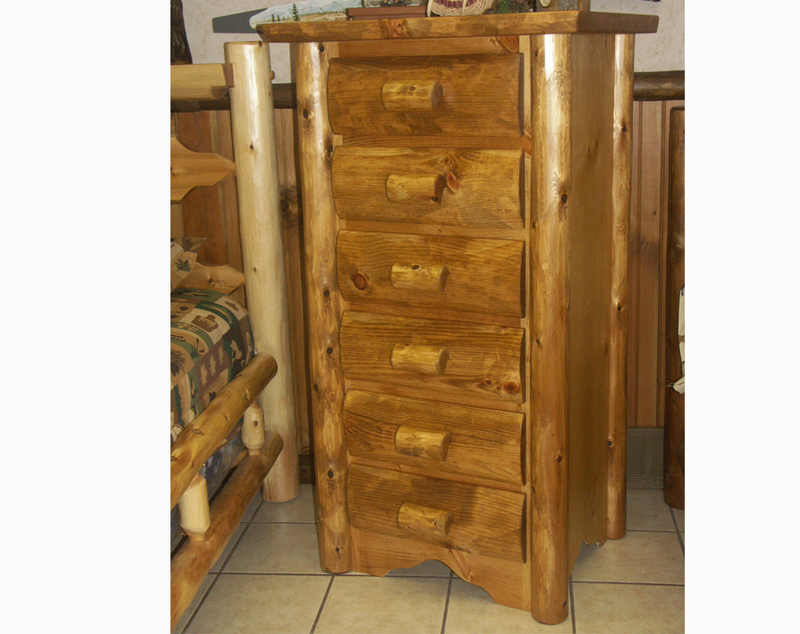 Our interior furniture is finely crafted from northern white cedar and native white pine with time tested designs using only the finest hardware. 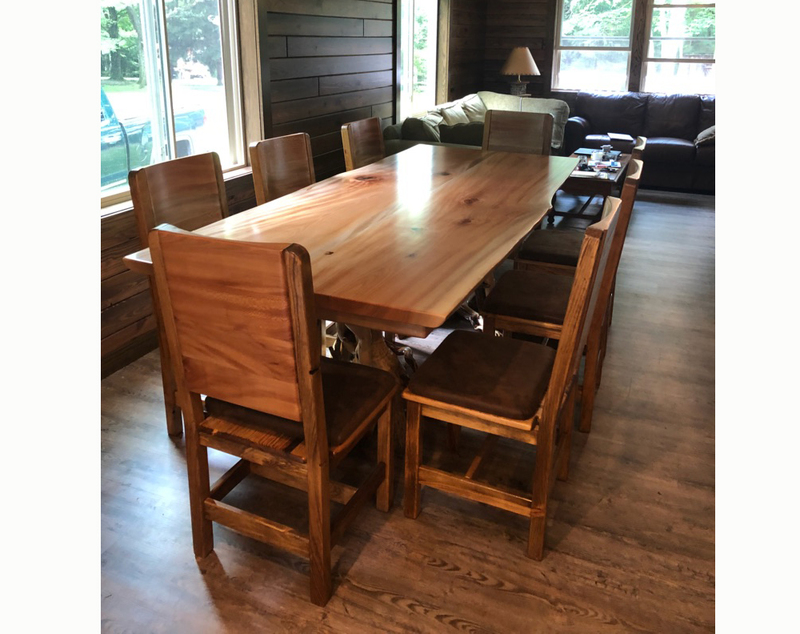 All of our interior furniture is available finished with Minwax stains and a multi-coat satin lacquer that both protects and enhances the wood grain or can be left unfinished should you desire to provide your own finish. 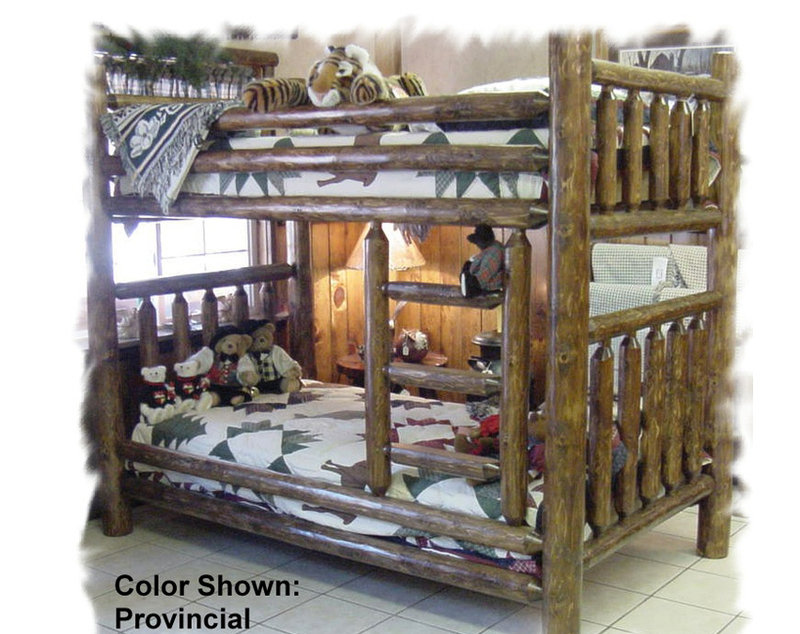 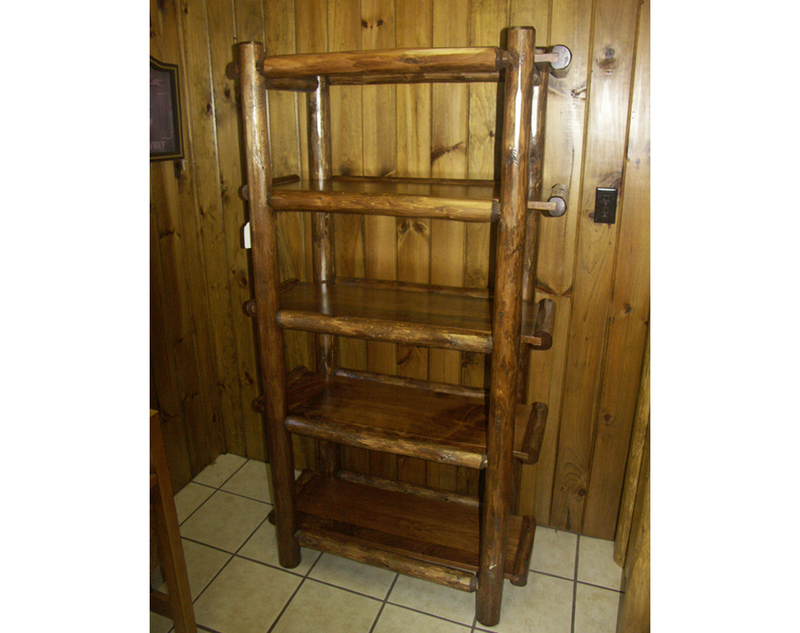 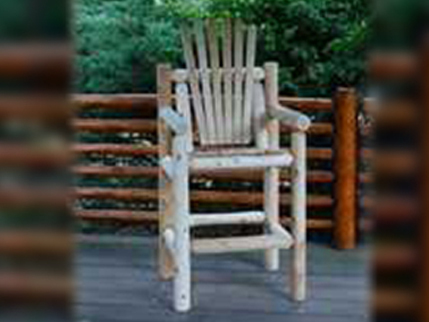 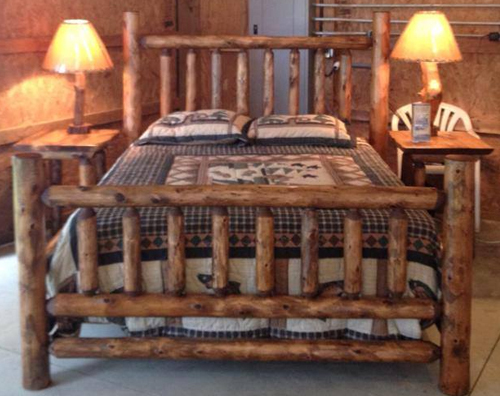 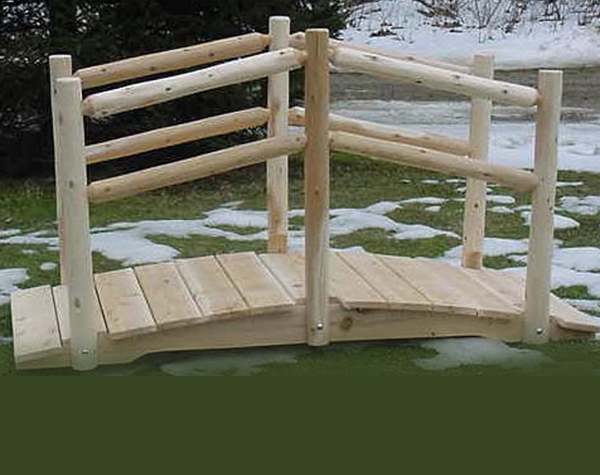 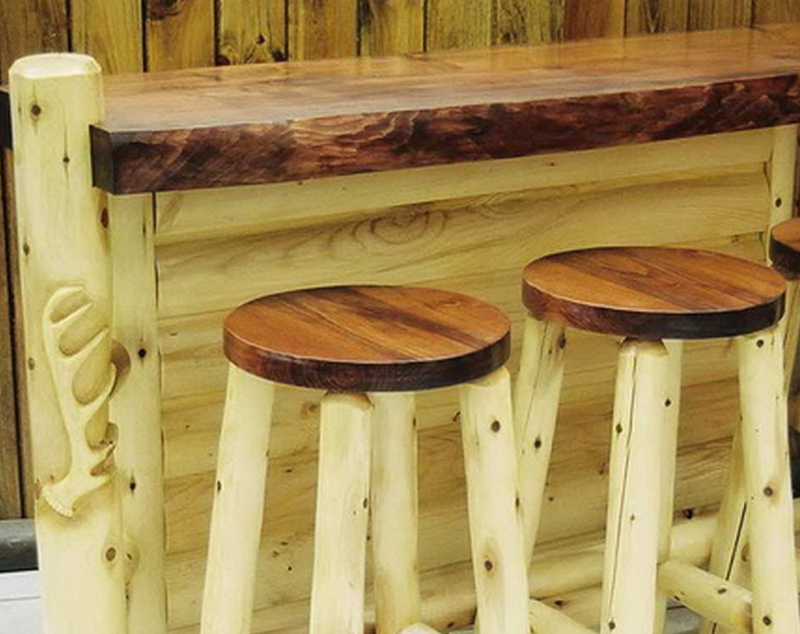 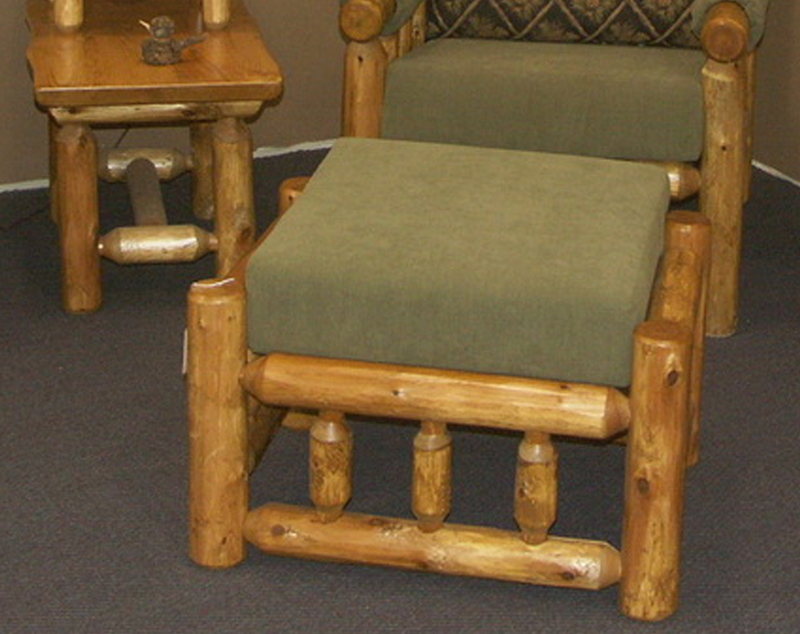 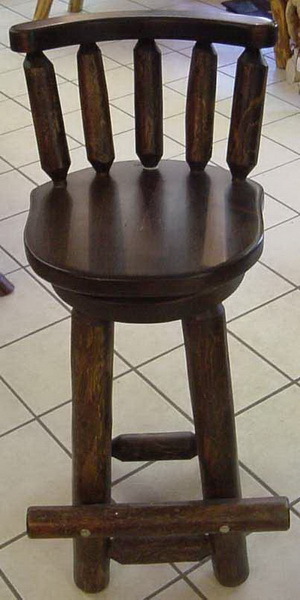 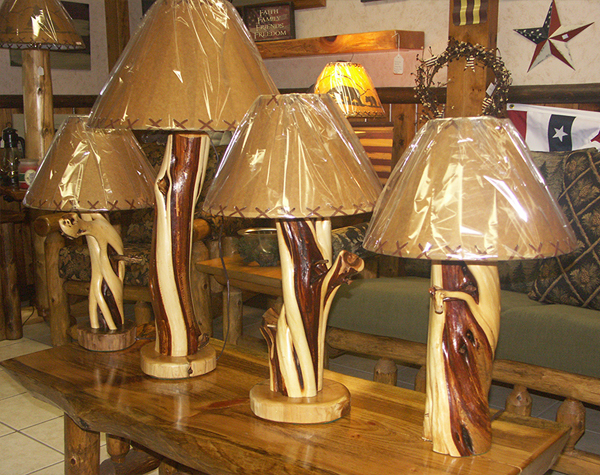 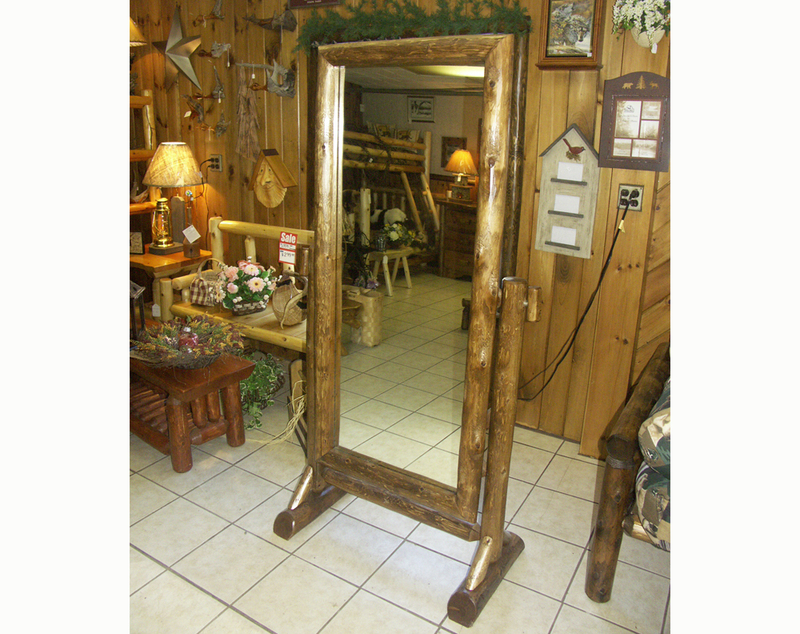 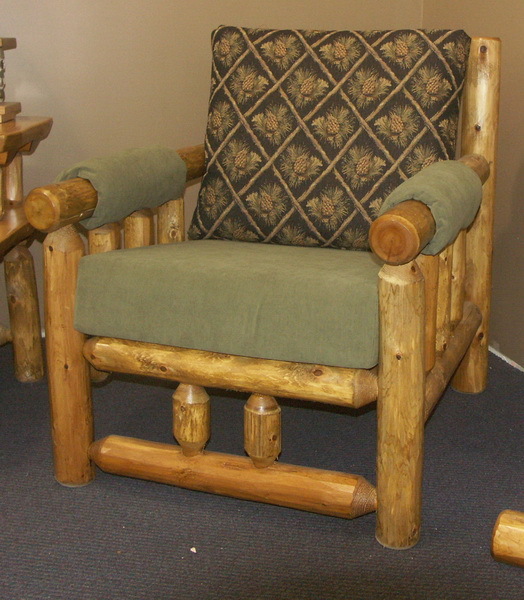 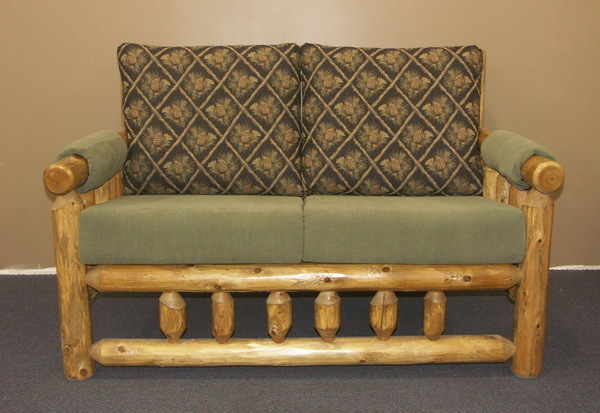 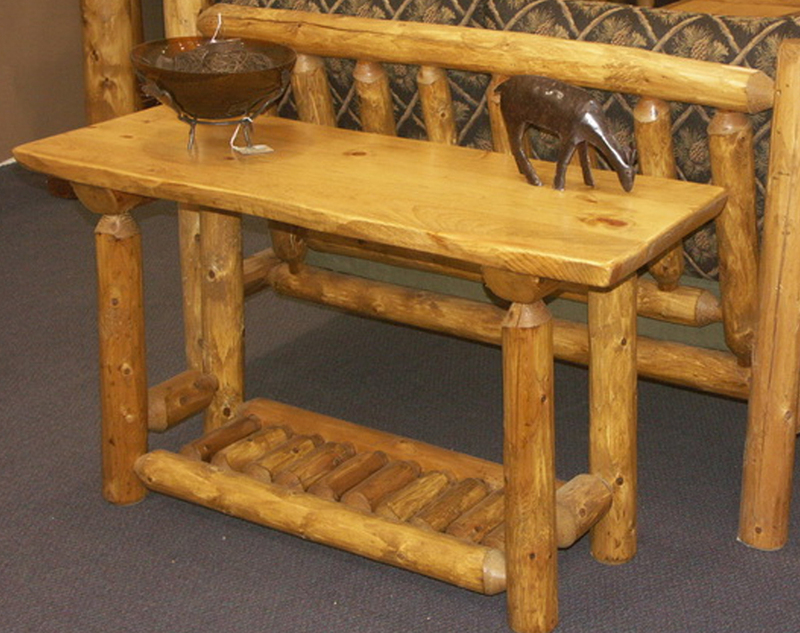 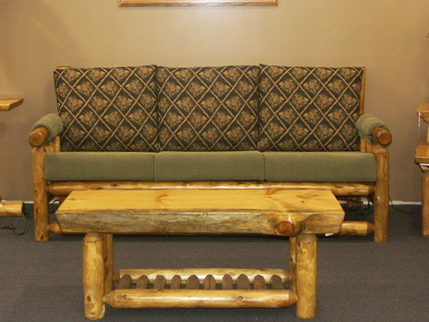 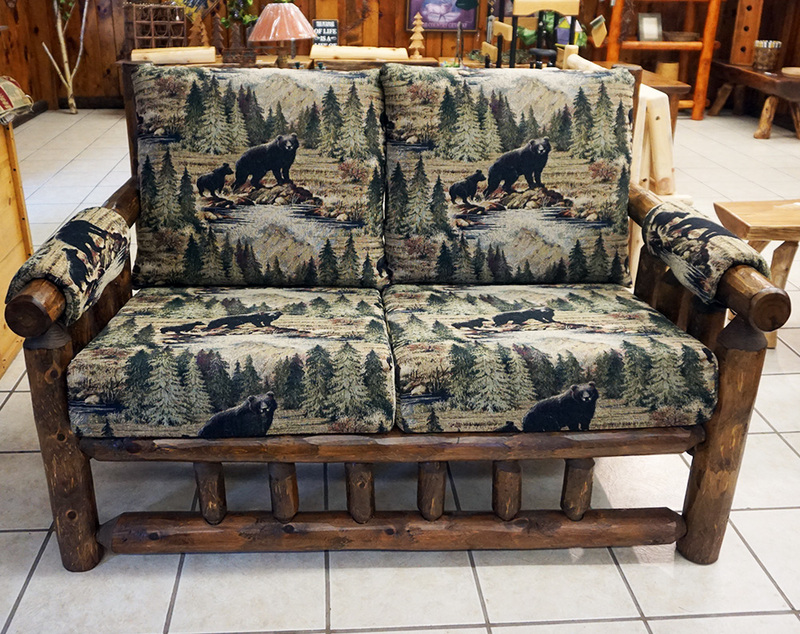 Custom sizing, styles and decorative touches are always available to further enhance any item. 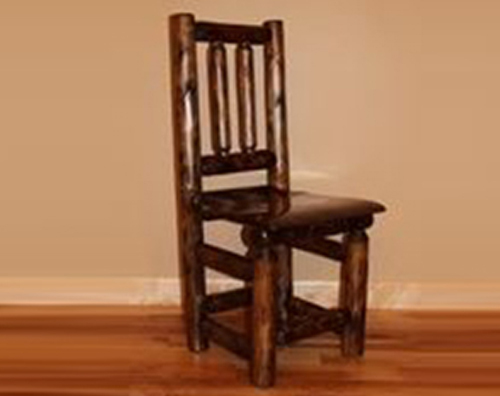 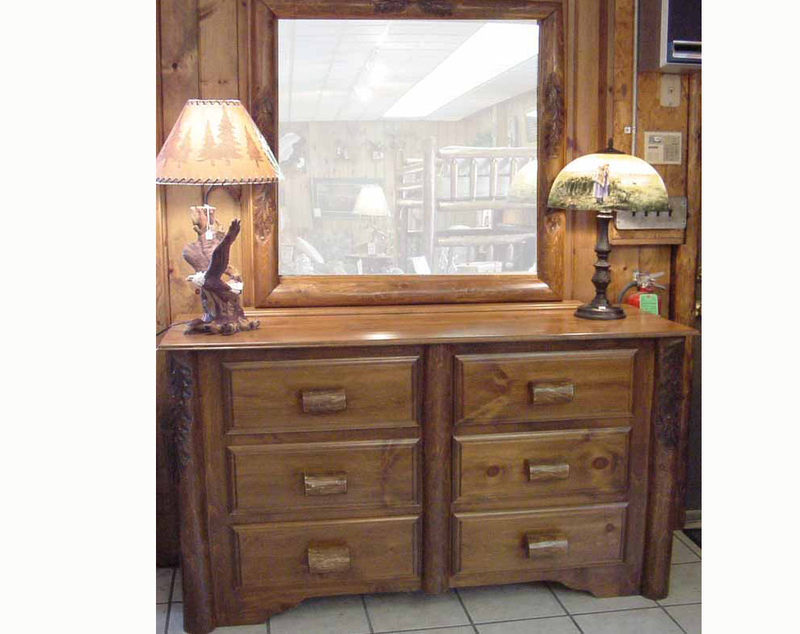 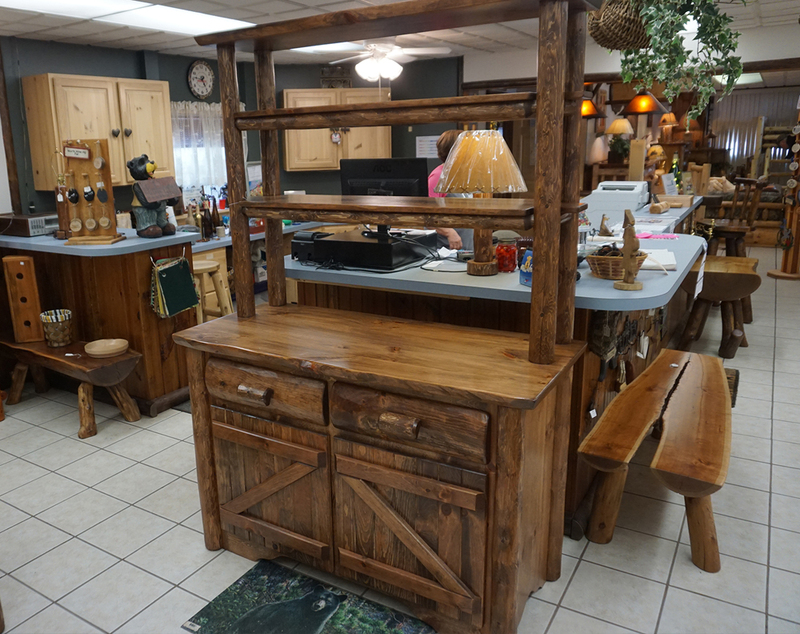 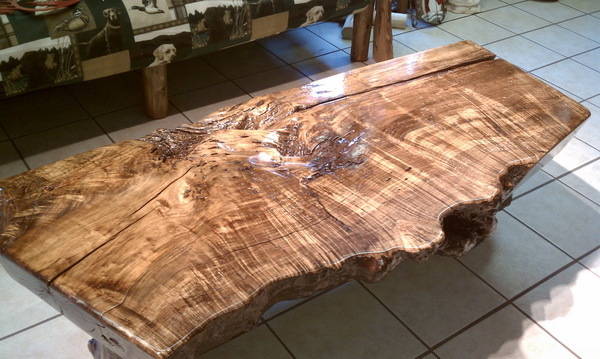 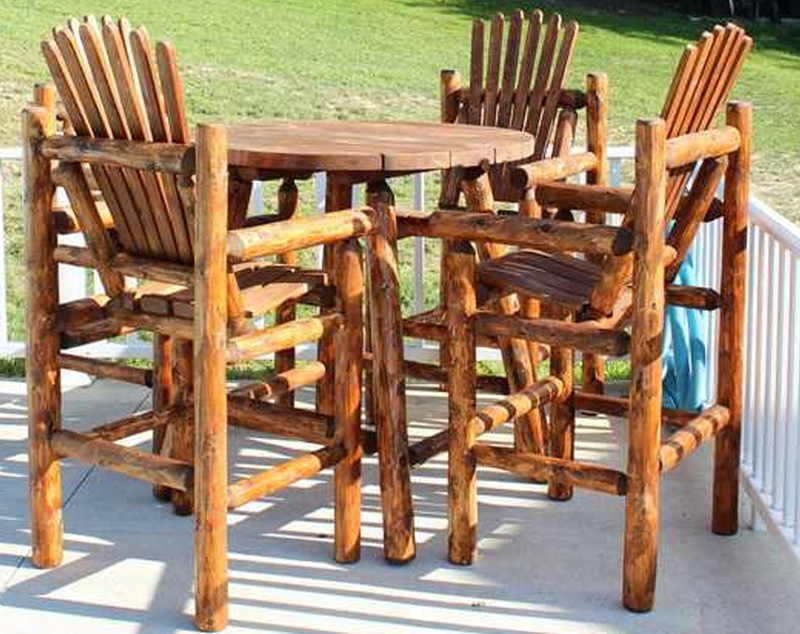 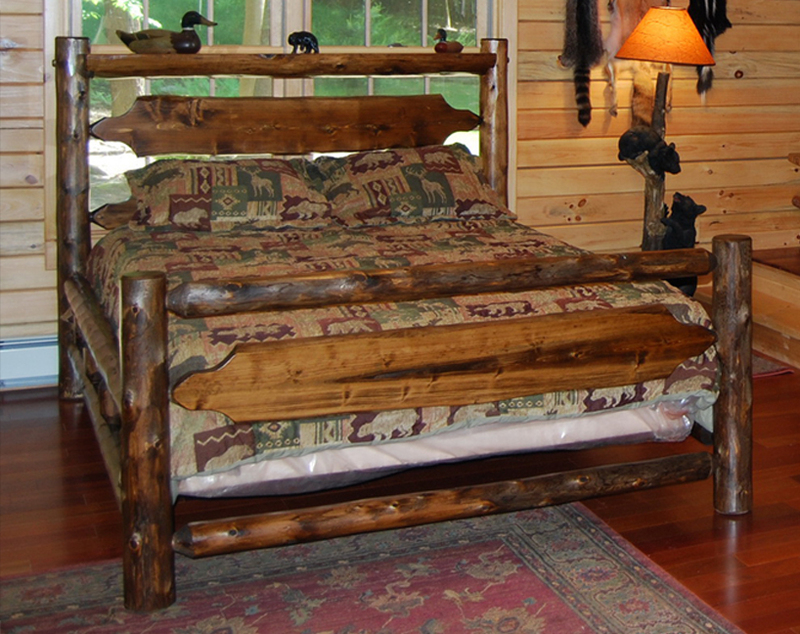 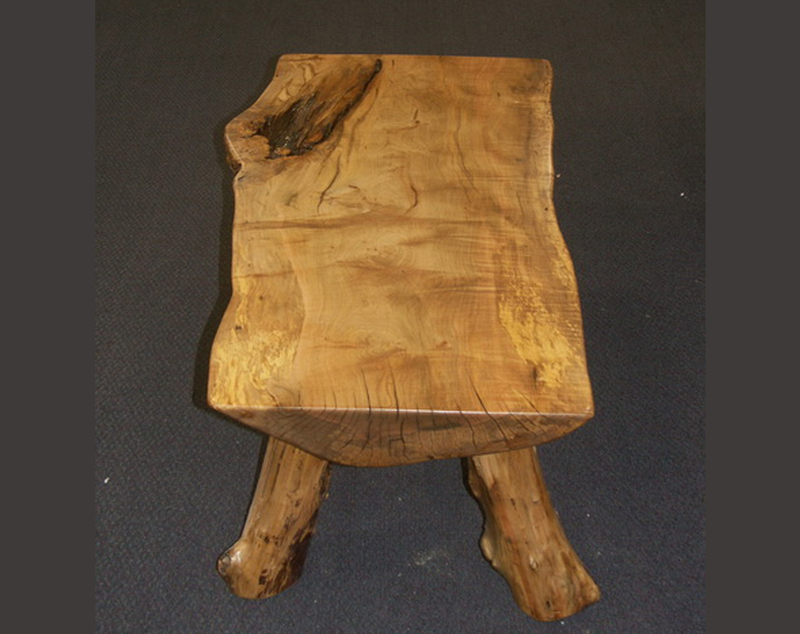 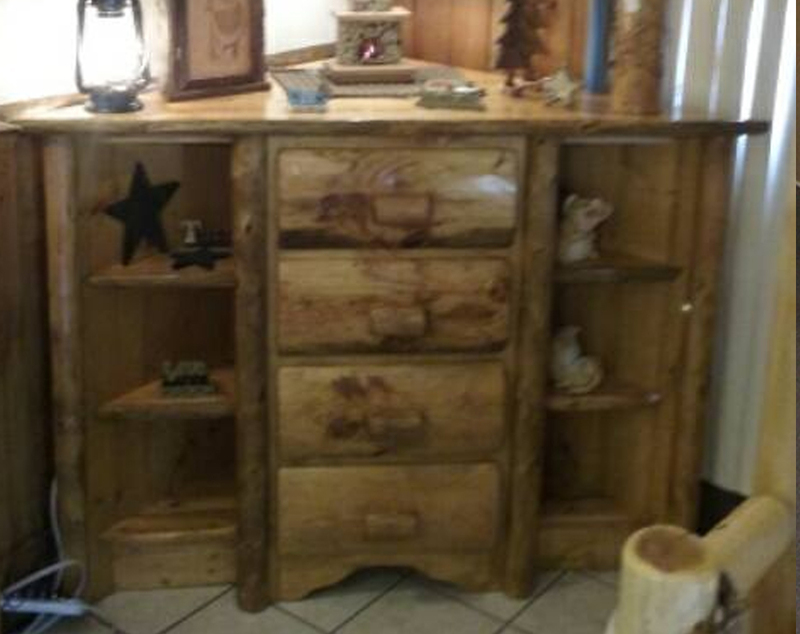 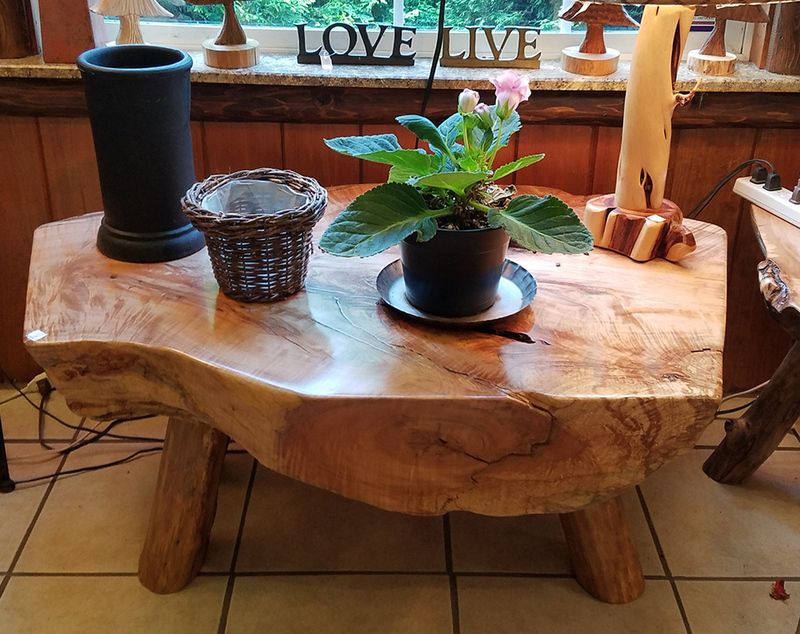 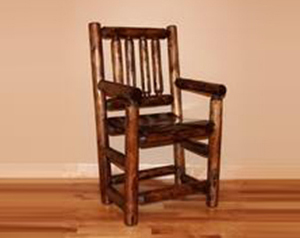 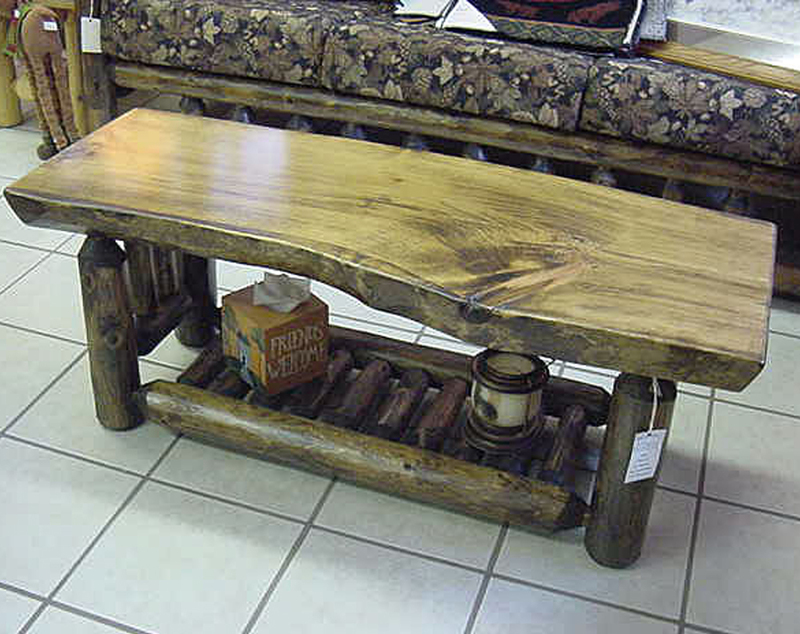 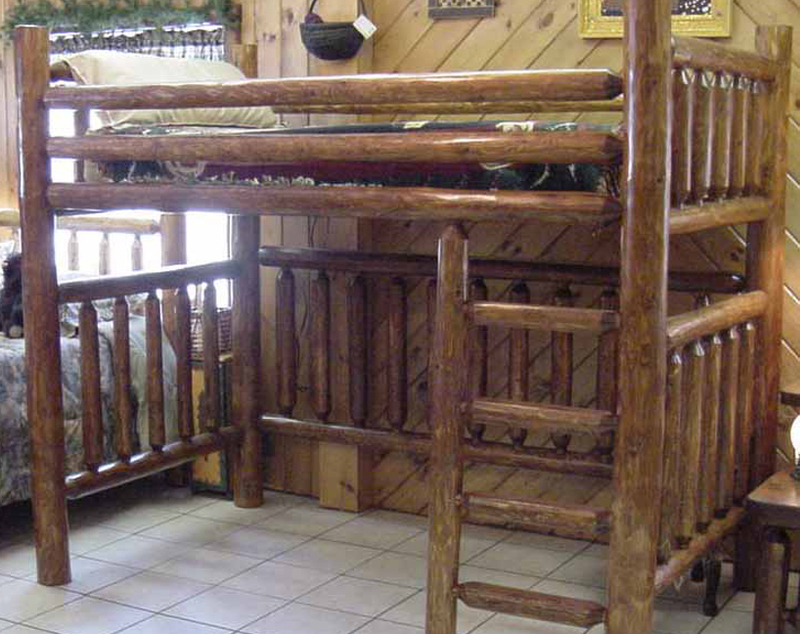 Let Briar Hill Rustic Furniture build you a beautiful heirloom quality piece of furniture that can be enjoyed for generations.